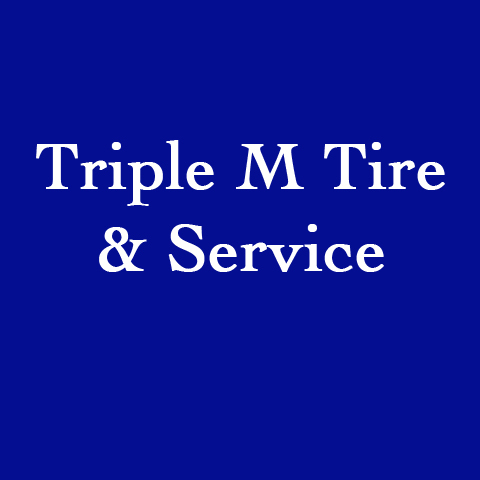 Triple M Tire & Service, L.L.C. 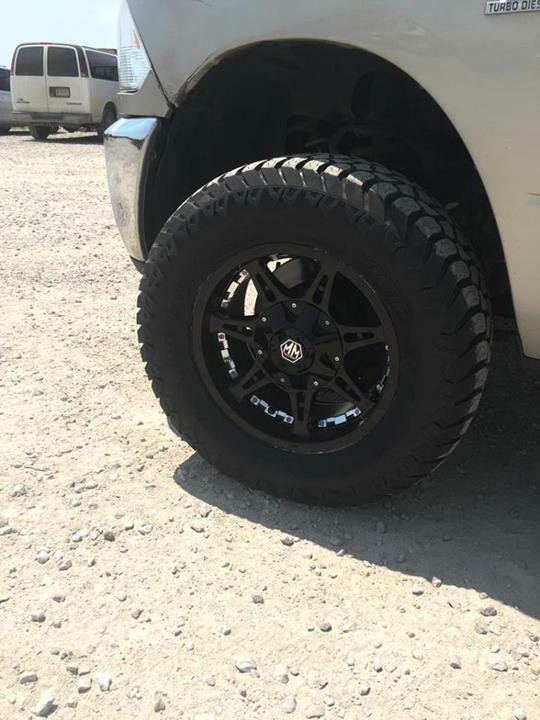 Triple M Tire & Service, L.L.C., in Shipshewana, IN, is the area's leading tire dealer and auto repair shop serving Topeka, La Grange and surrounding areas since 2010. 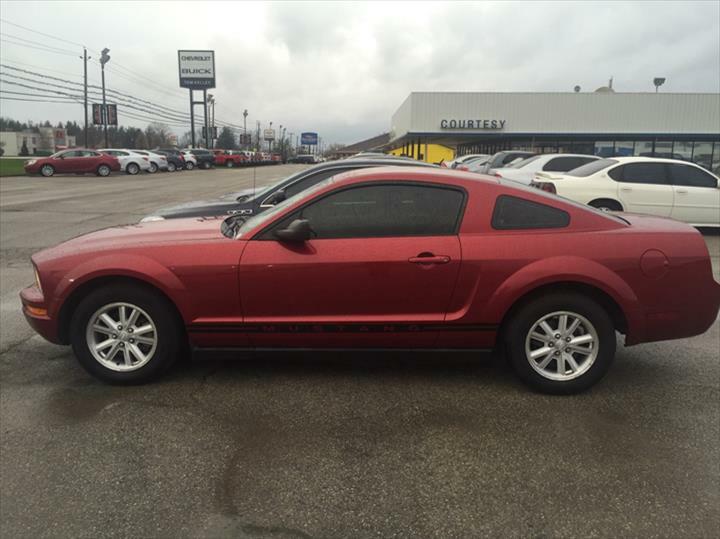 We offer new and used tires, auto repair and service, custom wheels, breaks, oil changes and much more. 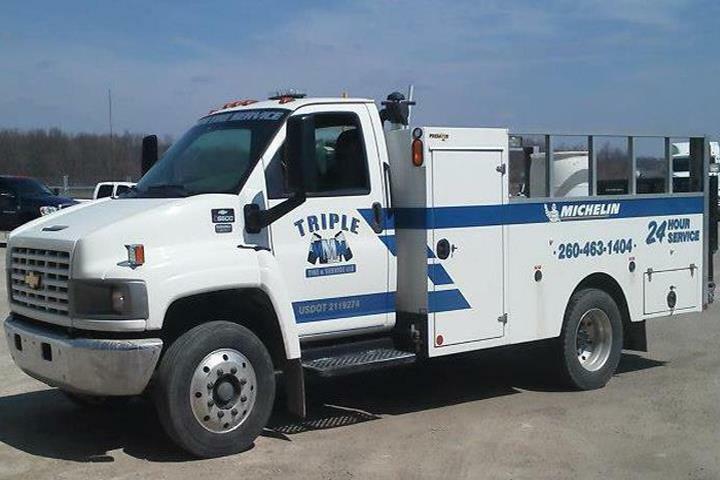 For all your tire needs, contact Triple M Tire & Service, L.L.C. in Shipshewana. Established in 2010. 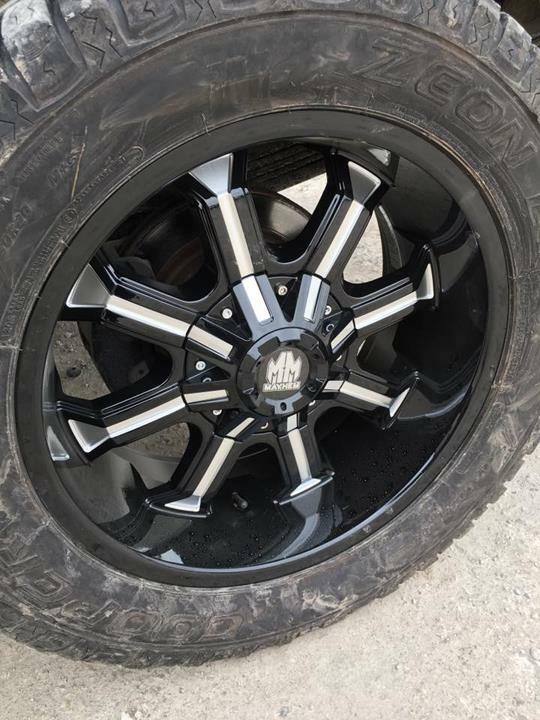 Triple M Tire & Service, L.L.C. 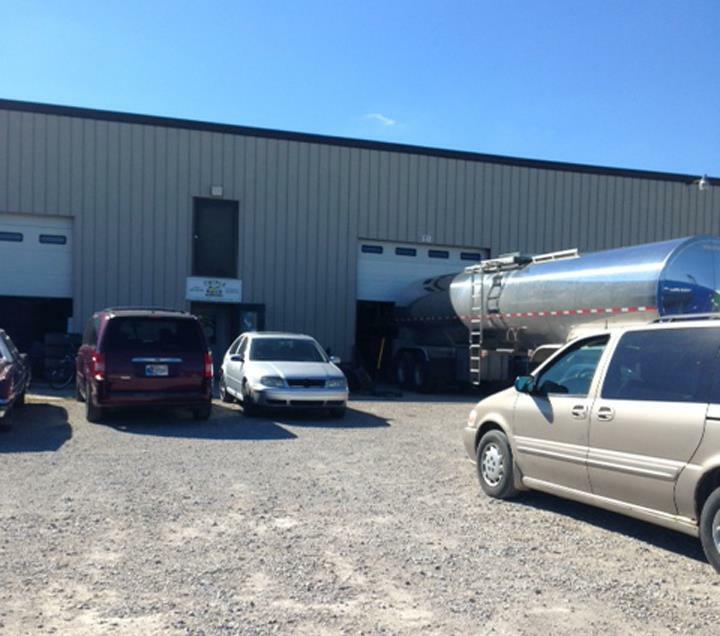 is proud to serve our local area which includes Shipshewana, Middlebury, Topeka, and La Grange. 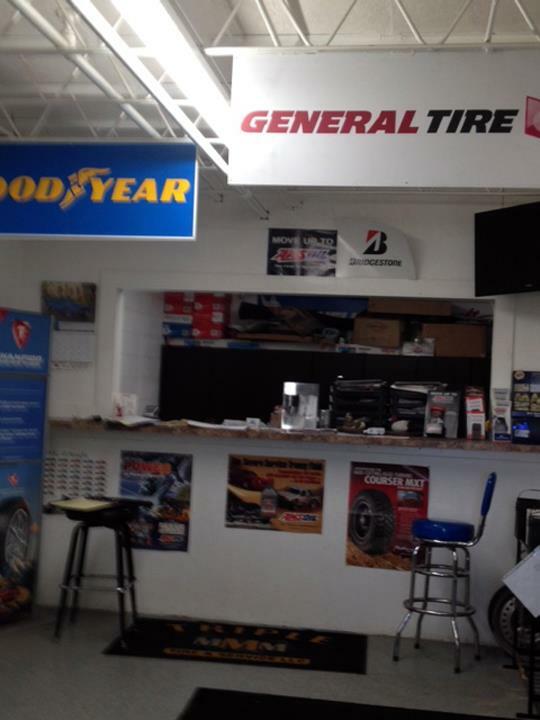 We specialize in Tire Dealers, New and Used Tires, and Full Service Auto Repair since 2010.